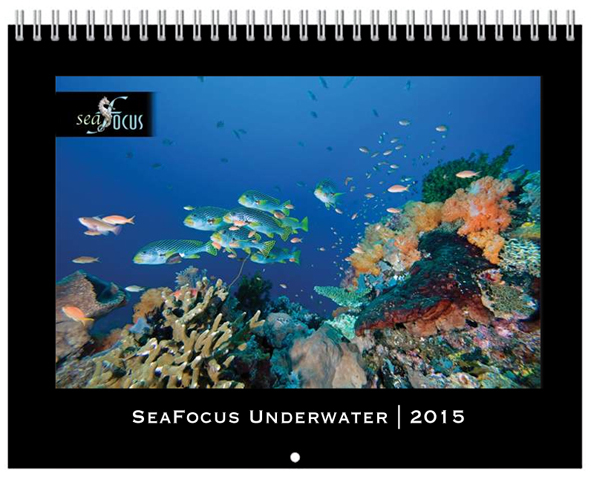 The ideal Christmas or holiday season gift for all the scuba divers in your life – or just have one for yourself. is punched to allow easy hanging. But you can order this calendar as a custom calendar to start at any time. Have you filled in your email address? If not the message won't reach us. Promo Code: If you have a promo code, please enter it here. Access Code: Please enter scuba2 in the box. This is so we know you are human. • By submitting this form you are agreeing to our business terms, see below. • Your email address ONLY will be added to our newsletter list but you can unsubscribe at any time. • Our privacy policies are HERE. DELIVERY We aim to send calendars within 3-4 days but this subject to stock levels. We will advise of any delays. Calendars will be delivered to the PayPal registered address. Gift deliveries to other addresses may incur a small extra charge. Please note that in the interest of reducing waste, we recycle packaging wherever possible. Your item will be packed with the aim of it arriving undamaged, not with the intention of it looking like a gift! TERMS All calendars must be paid for prior to posting. 14 days of purchase date.